Aquazzura Simply Irresistible Pumps £406 Free UK Shipping! Salvatore Ferragamo Flower Heel Pumps £302 £430 Free UK Shipping! Salvatore Ferragamo Vara Bow Pumps £447 Free UK Shipping! Asos Peru Pointed High Heels £23 £30 Free UK Shipping! 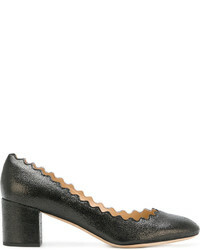 Chloé Lauren Pumps £385 Free UK Shipping! Aquazzura Eternity Pumps £392 £561 Free UK Shipping! 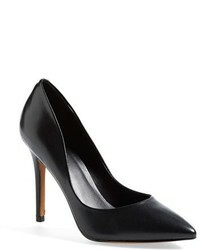 Salvatore Ferragamo Vara Pumps £447 Free UK Shipping! Versace Medusa Palazzo Pumps £601 Free UK Shipping! 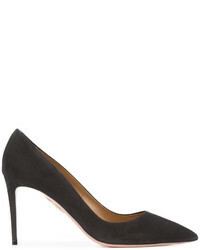 Saint Laurent Niki 105 Pumps £558 Free UK Shipping! 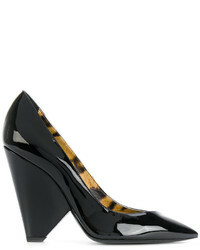 Alexander McQueen Curved Heel Pumps £333 £475 Free UK Shipping! Valentino Rockstud 110 Pumps £902 Free UK Shipping!